Tomatoes in Italy, vanilla in France, potatoes in Ireland—these foods may seem indigenous to each country, but, in fact, these foods originated from the Americas. North, Central, and South America are home to many foods we may associate with cuisines from around the world, and thus, the entire culinary landscape of the planet would be completely different if it was not for these native American foods. From avocado toast to guacamole and sushi rolls to spris, a layered fruit juice in Eithiopia, avocados are a big-time ingredient all over the world. This pear-shaped fruit is from a tree that is native to Mexico and Central America. There is evidence that it has been cultivated in Central America since 5,000 BC. The Mayans believed the avocado had magical powers and was an aphrodisiac. Perhaps due to its appearance, the Aztecs named the fruit "ahuacat," which means "testicle." Avocado's amazing silky texture is due to its high-fat content of over 20 percent (it is the beneficial, monounsaturated type). 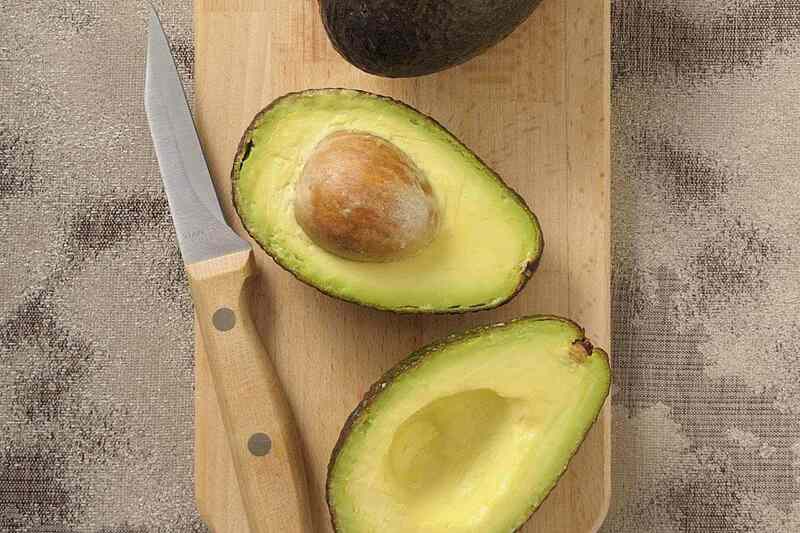 Sailors used to call avocados "butter pears" and actually used the flesh as you would use butter. In the U.S., California is the largest producer of avocados. While there are many varieties grown, the most popular is the Hass variety. Chili peppers, both hot and sweet, are a common ingredient in almost every major cuisine worldwide. It is especially hard to imagine Asian cuisine without hot peppers. The origin of the chili pepper began in the Americas over 10,000 years ago. Peppers were clearly one of the first crops grown by the Native Americans from Peru up to New Mexico. These prehistoric people grew chili peppers for both culinary and medicinal benefits. Christopher Columbus is credited with naming them "peppers" because he thought they tasted like an Asian spice (Asian peppercorns). After it was brought to Europe, it quickly spread around the globe, especially thriving in the tropics. From Mexican salsa and Thai curries to Italian fra diavolo and Buffalo chicken wings, there are thousands of recipes throughout the world that use chili peppers for flavor and to add spice. It is hard to imagine a world without chocolate and all of its delicious forms like Belgian chocolate bars, German chocolate cake, and French chocolate croissants. This list makes it sound like this popular sweet came from Europe, while, in fact, its origins are in the Americas. Cacao has been grown for over 3,000 years in Central America and Mexico and is produced from the seeds of the cacao tree, which is native to South America. The Maya and Aztec cultures both used the cacao beans, but it was not the sweet treat we think of today. It was fermented and made into a drink that was often flavored with chili peppers as well. Modern chocolate is made from cocoa, which is produced from roasted and ground cacao beans. Corn makes its way into many recipes in Africa, including koki (an African tamale). It is the basis to Italy's creamy polenta and is called tōmorokoshi in Japan, where it is basted with soy sauce and grilled. It is an American staple, from on the cob to sweet corn from the can. Before the Pilgrims discovered it in Truro, Massachusetts, on Cape Cod, it was a thriving crop in Mexico. 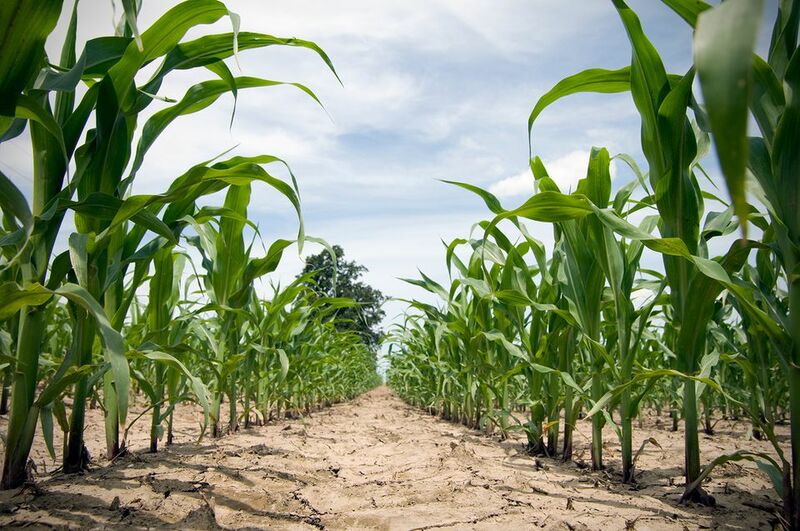 Over 5,000 years ago, Native Americans were cultivating maize in what is now Mexico. The term "corn" is a generic English word for any granular particle, most often used when referring to cereal grains. The early English settlers called the Native tribe's staple crop "Indian grain," then, "Indian corn" which was later shortened to just "corn." Corn was vital for the survival of the first European settlers since it produced much more grain from an acre of land than any other crop. Although you may associate papaya with the Caribbean Islands, Thailand's national dish, som tam, is a sweet and spicy salad made from unripe, green papaya. This fruit was originally cultivated in tropical America thousands of years ago, but it has made its way all across the globe. You may think that you have never tried papaya, but that might not be the case. An enzyme called papain, which is extracted from papaya, is the most common ingredient in tenderizing meat rubs. So, without even knowing it, you might be seasoning your T-bone with papaya. There is evidence that peanuts were domesticated in South America over 7,000 years ago. Now, China is the world's largest producer of peanuts. It was brought to China by the Portuguese in the 1600s and became a very popular addition to many dishes, as anyone who frequents Chinese restaurant knows. These nuts are also used prominently in African cooking and are often referred to as "groundnuts." To a cook, a peanut is certainly a nut, but to a botanist, it's technically a "woody, indehiscent legume," which means it is really a bean. Although we may associate Hawaii with the birthplace of the pineapple, the fruit didn't actually arrive in the 50th state until 1770 ​and was not commercially produced until the 1880s. It was Christopher Columbus who discovered the pineapple on the island of Guadeloupe in 1493, but the fruit had been already growing in South America. The word "pineapple" was originally an old European term for what is now called pinecones. When the explorers discovered this fruit in the American tropics, they called them "pineapples" because they thought they looked very similar. Today, pineapple is used in Chinese cuisine, featured in Australian recipes, and is even an ingredient in cakes in Poland. When we hear potato we may instantly think of Ireland, but this starchy tuber's origins are traced back to the prehistoric mountains of Argentina. It eventually migrated up through all the Americas and was taken back to Europe where it found its way into many countries, Ireland being one of the most notable. ﻿While there were originally only a handful of varieties cultivated, today there are over 5,000. Interestingly, the commercial varieties that Americans currently enjoy were actually developed in Europe. You would think the tomato's originated in Italy since so many of the country's dishes include the bright red fruit. Most sources agree that the tomato is indigenous to South America. The Mayans were the first people we know who cooked with the tomato; it was then spread throughout Europe and the rest of the world via the Spanish explorers. It took a while for the tomato to become accepted as a food in colonial America, where many held on to the old belief that the plant was poisonous, as it is part of the deadly nightshade family of plants. So, they were commonly grown as ornamental plants for their bright fruits and dark green foliage. Eventually, the tomato was brought into American kitchens and since it has become a big component in American cuisine. Vanilla, originating in Mexico, is produced from the long, thin pods of an orchid plant. The name is derived from the Spanish term for "little pod." The French fell in love with the vanilla bean and planted it in their tropical colonies, such as Madagascar, where most of the world's vanilla beans are now grown, along with Tahiti. The Aztecs considered vanilla an aphrodisiac, and that reputation has survived to this day. Vanilla is now the most widely used flavoring across the globe.